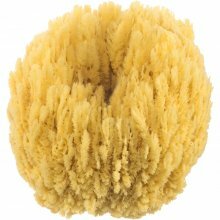 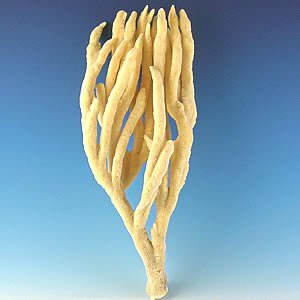 Finger Sponges are extraordinary sponges used for decorative purposes. Aquariums, rooms with a tropical / ocean and island themes. 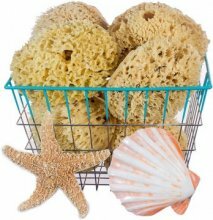 No two finger sponges look alike, the 6"-10" and the taller 18"+ sized finger sponges tend to be skinnier, the medium and large sizes typically have more fingers and can be more filled out. 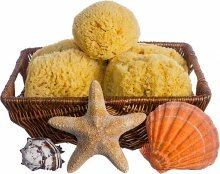 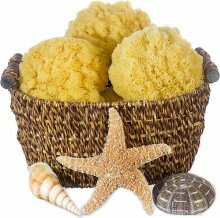 Our finger sponges are sustainably harvested in the Florida Keys and the Bahamas. 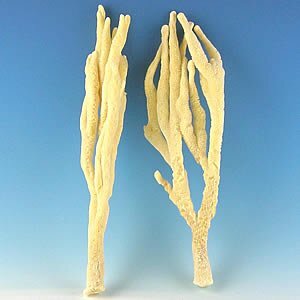 Tip: The fingers on Finger Sponge can be bent to your prefered shape. 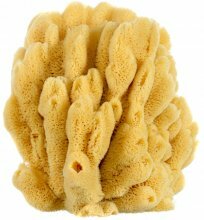 Simply wet the areas of the finger sponge you would like the change the shape of, and slowly bend into the desired shape. 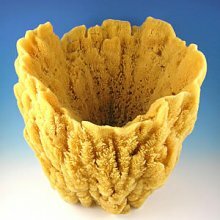 DO NOT bend the fingers when dry as they are brittle and may break.